The trial was funded by the National Institute for Health Research, sponsored by the University of Warwick and led by researchers in the University’s Clinical Trials Units – part of Warwick Medical School. The trial ran from December 2014 through October 2017. It was conducted in 5 National Health Service Ambulance Trusts in the United Kingdom, and included 8000 patients who were in cardiac arrest. 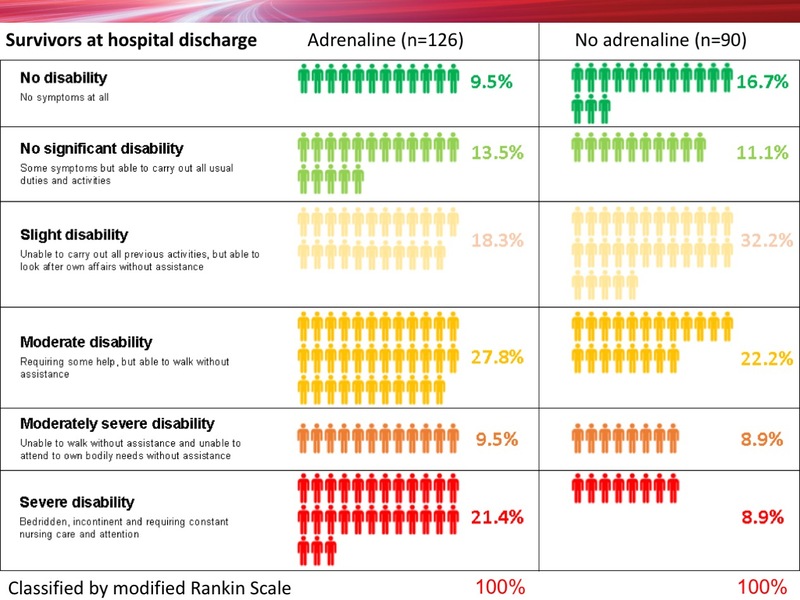 Patients were allocated randomly to be given either adrenaline or a salt-water placebo and all those involved in the trial including the ambulance crews and paramedics were unaware which of these two treatments the patient received. "This trial has answered one of the longest standing questions in resuscitation medicine. 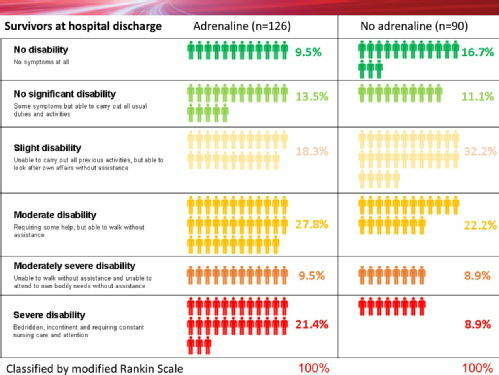 Taking the results in context of other studies, it highlights the critical importance of the community response to cardiac arrest. Unlike adrenaline, members of the public can make a much bigger difference to survival through learning how to recognise cardiac arrest, perform CPR and deliver an electric shock with a defibrillator." 6)The authors of the PARAMEDIC 2 paper were: Gavin Perkins, Chen Ji, Charles Deakin, Tom Quinn, Jerry P Nolan, Charlotte Scomparin, Scott Regan, John Long, Anne Slowther, Helen Pocock, John JM Black, Fionna Moore, Rachael T Fothergill, Nigel Rees, Lyndsey O’Shea, Mark Docherty, Imogen Gunson, Kyee Han, Karl Charlton, Judith Finn, Stavros Petrou, Nigel Stallard, Simon Gates, Ranjit Lall.